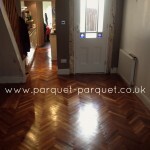 This is a gallery showing some of our Premier Service photos. 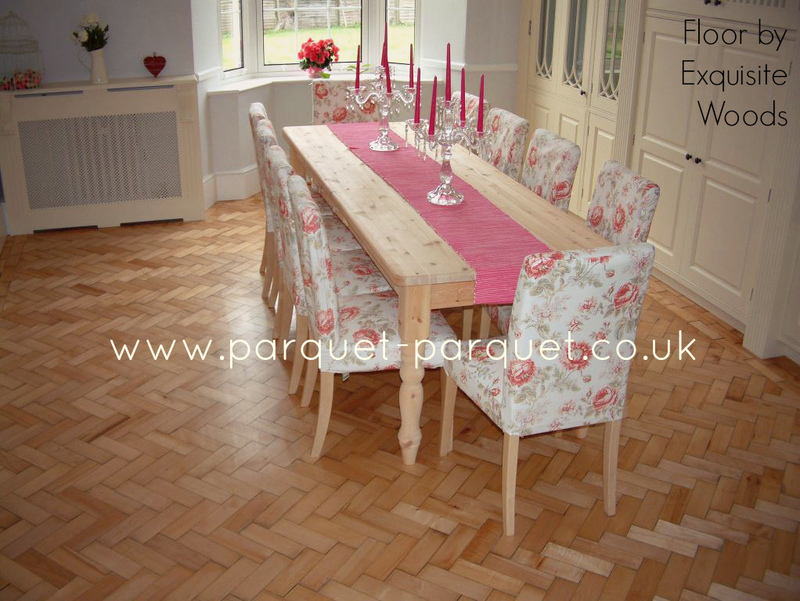 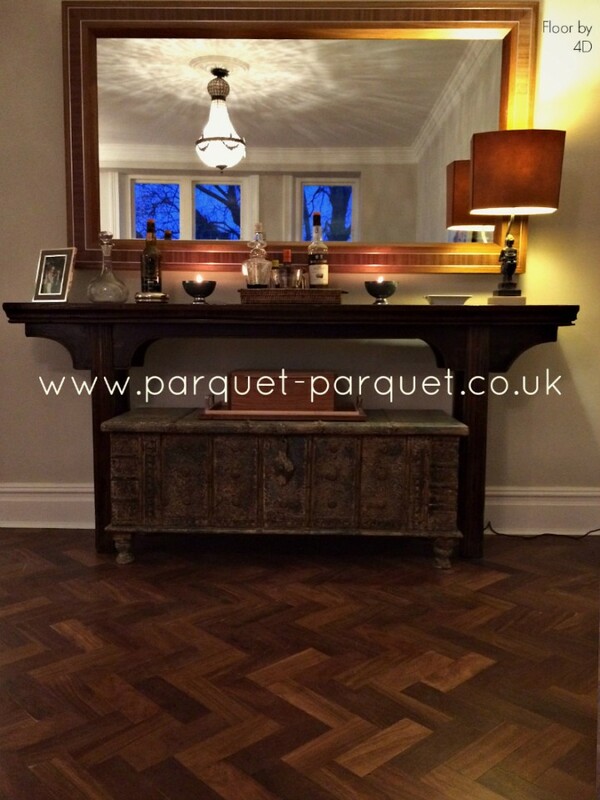 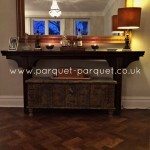 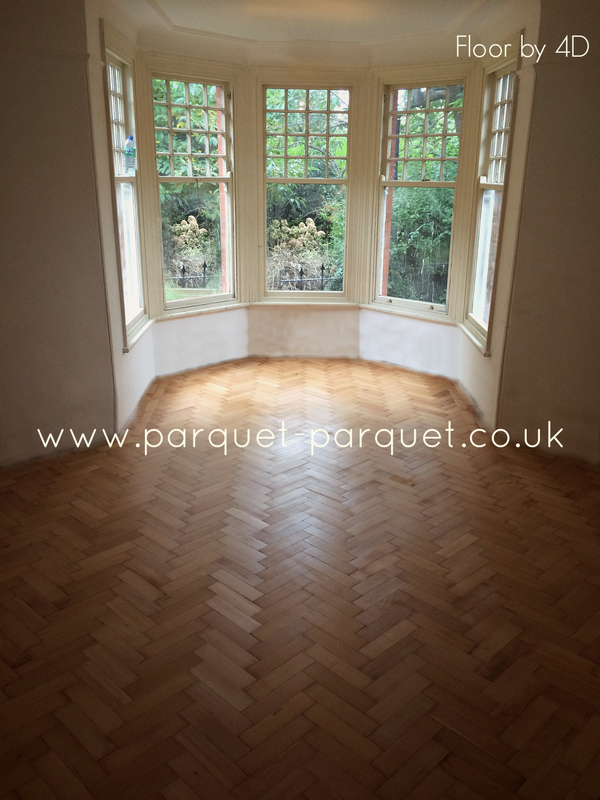 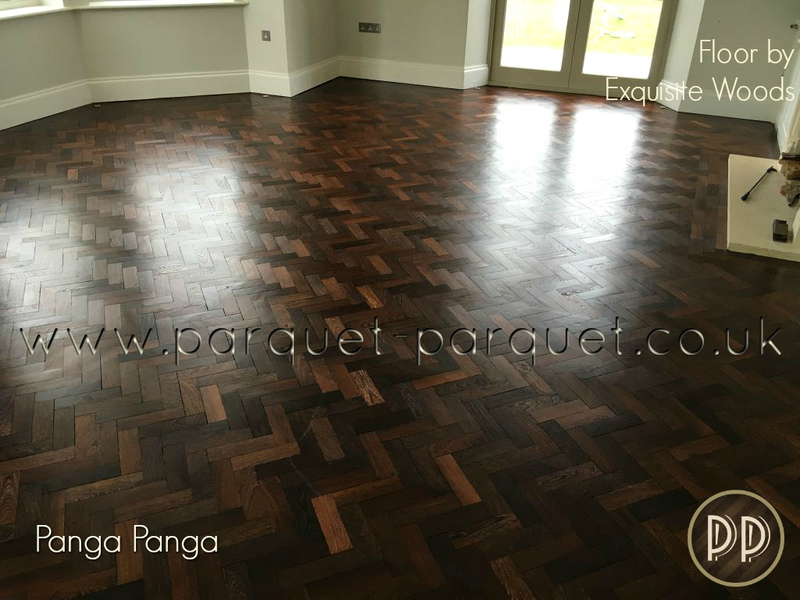 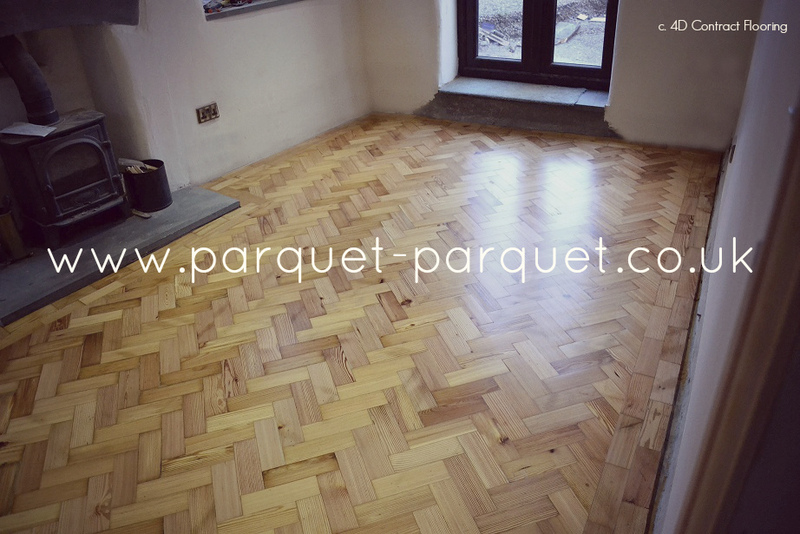 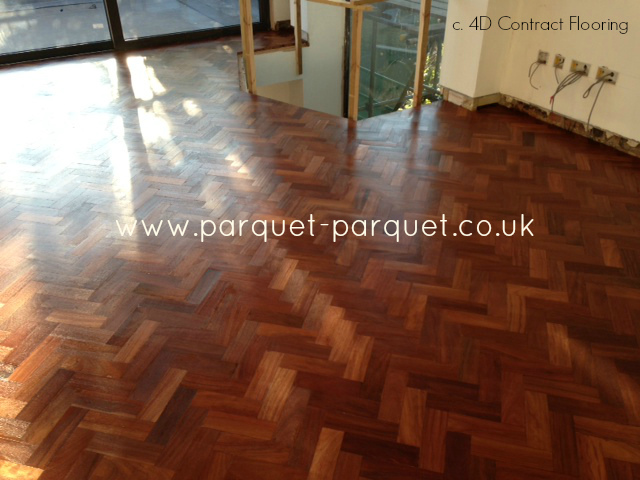 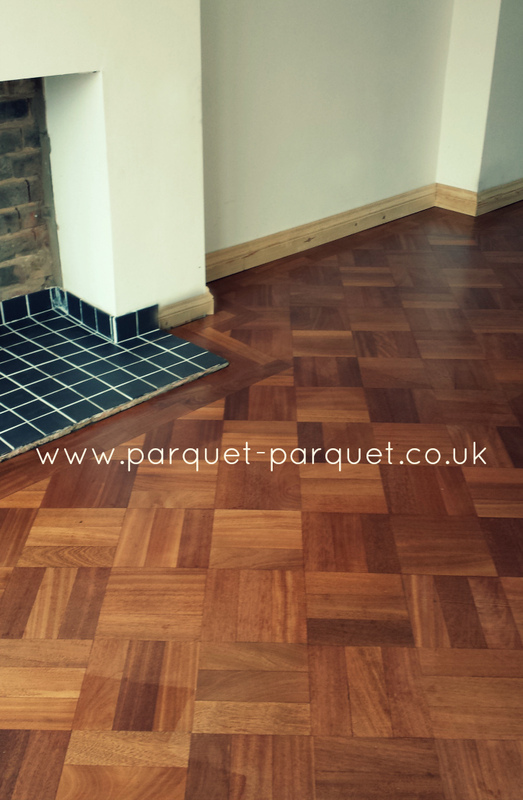 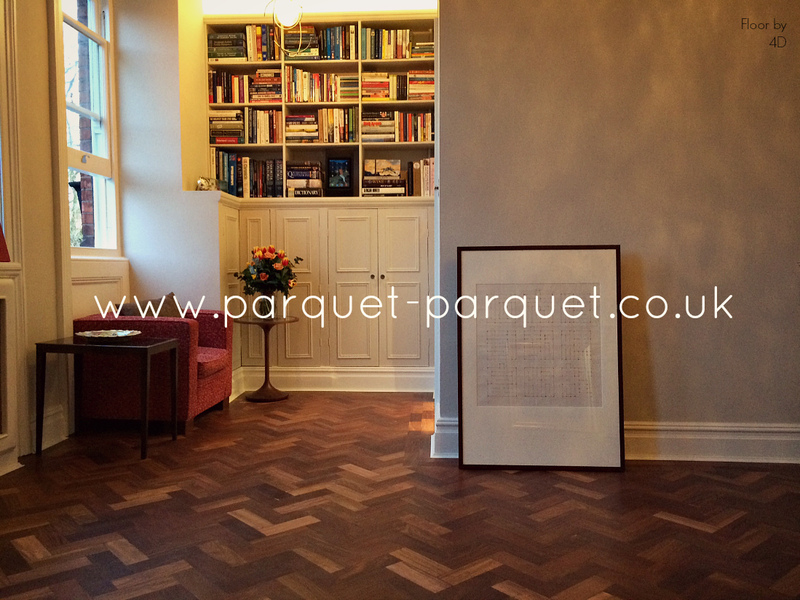 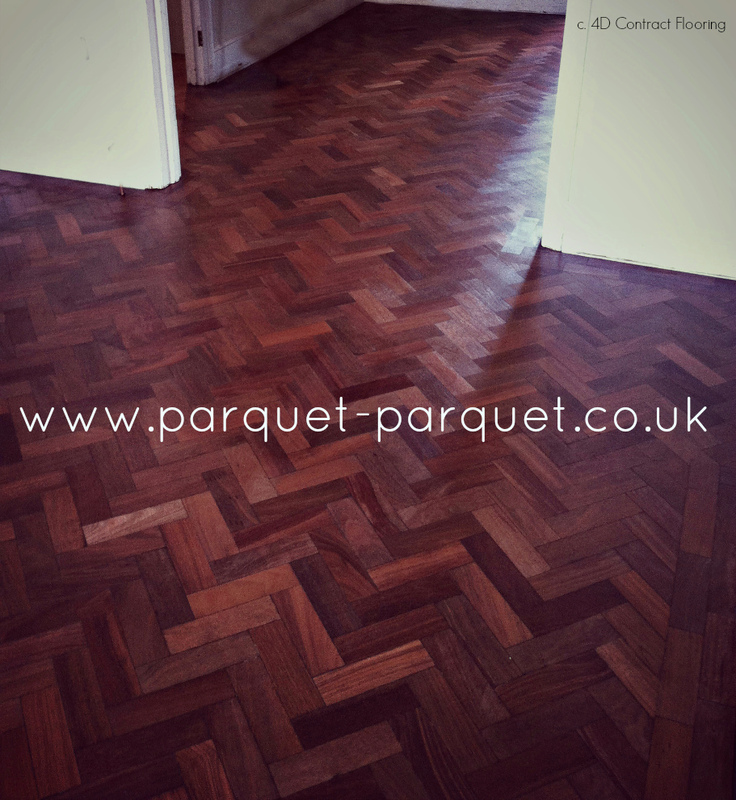 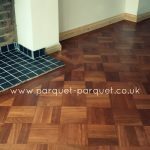 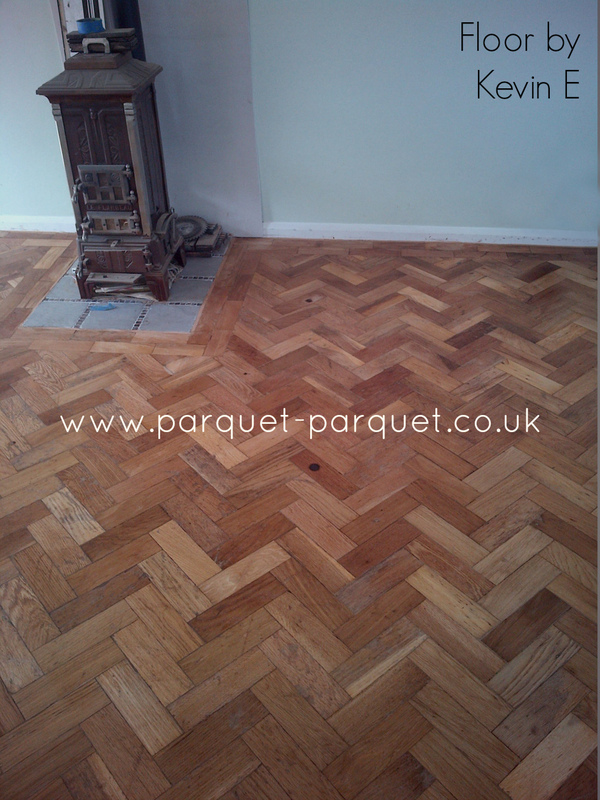 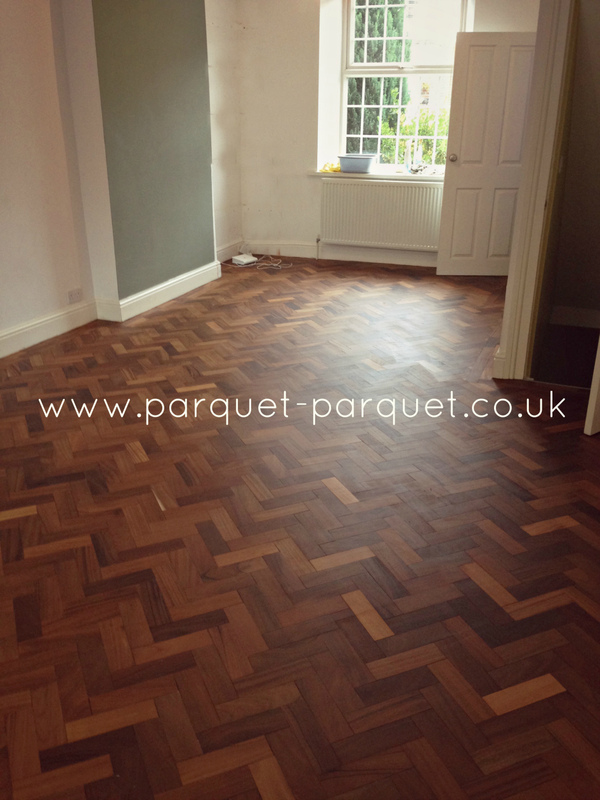 These illustrate the sort of quality you can get from reclaimed parquet flooring. 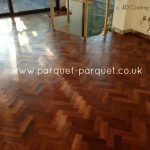 They show some interesting wood types and the high standard of finish that you can expect from our recommended specialist fitters. 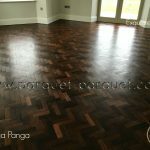 You can see from the information on the photos that our fitters cover most of the country. 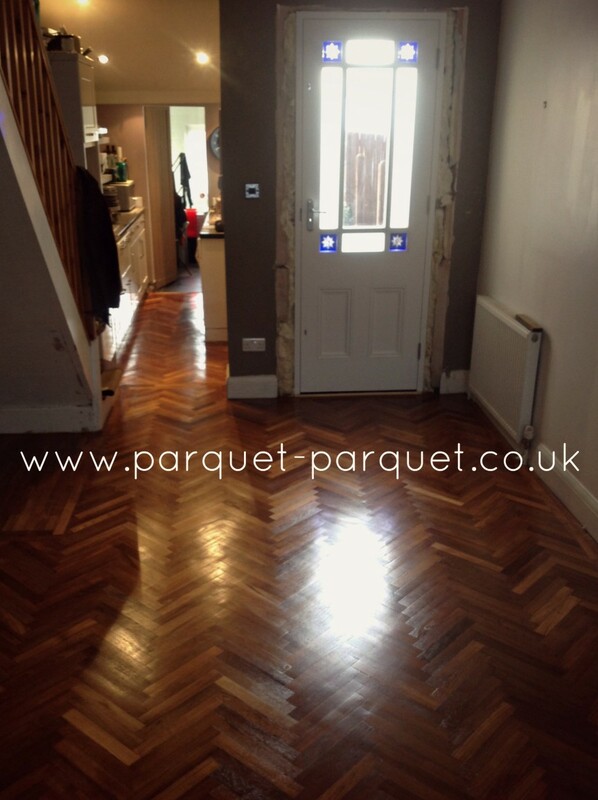 So where you live will not generally be a problem however there are areas we have not got fitters yet. 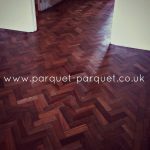 We hope you enjoy these and get a little inspiration for your flooring too! 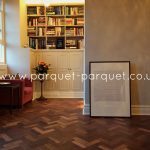 We have even more pictures in our Inspiration gallery on our website if you want to get some ideas and see how a particular wood type looks. 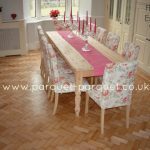 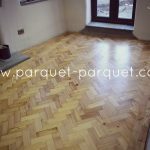 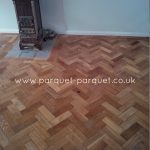 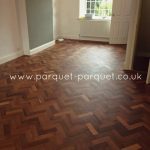 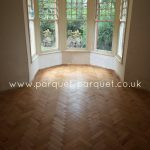 Furthermore all of our photos are from happy customers or fitters and all the floors shown are our supplied reclaimed parquet.